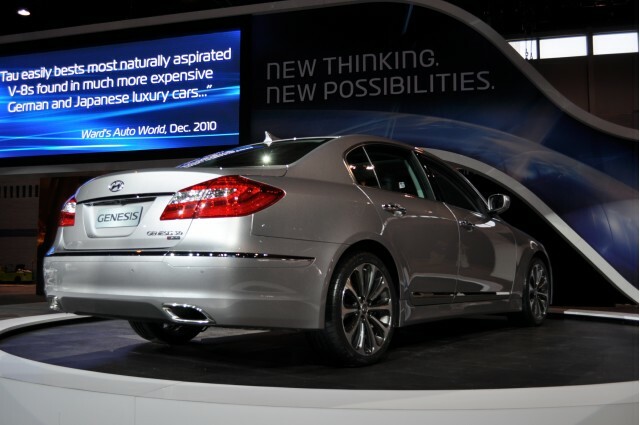 The large luxury sedan Hyundai Genesis, which is running on our arrival in 2008, provides for the year-2012 models say important mid-generation improvements. Apart from some minor cosmetic changes to the exterior and interior of the car, it is the changing of mechanical completely. 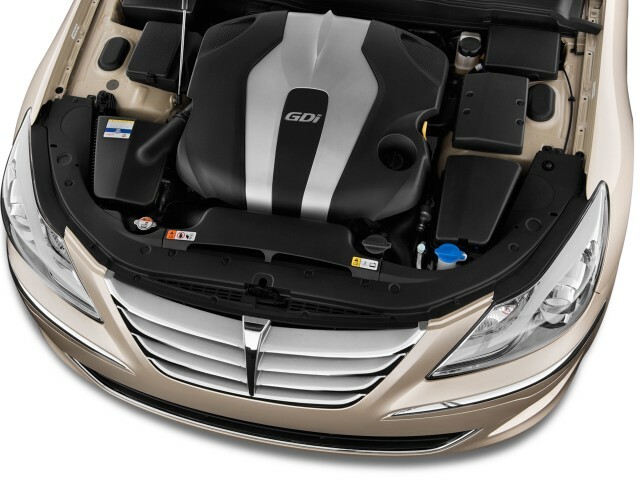 This allows a large sedan that is offered three engines, which has two new direct injection GDI family. In entry-level, there is a 3.8-liter V6 Lambda (GDI) that develops 333 horsepower, an increase of 43 horsepower compared to the current engine data. Hyundai Genesis median position always trust the V8 4.6 liter engine whose power gains 10 horsepower, to reach 385 horses. In 2012, the Hyundai Genesis made up a new high-end model called "5.0 R-Spec" which has a trusted Tau V8 engine whose cylinder goes from 4.6 to 5.0 liters (GDI) and Power 368 has 429 horsepower, 61 more. 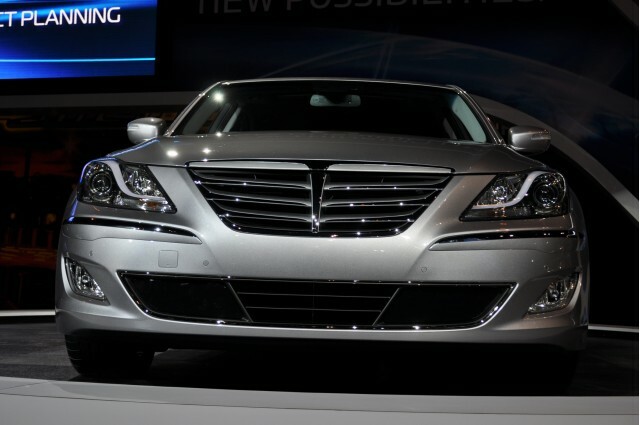 In 2012, all engines of the Hyundai Genesis sedan to see couples has a brand new automatic transmission has eight reports.